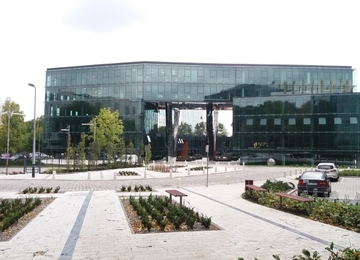 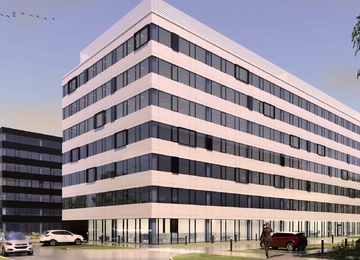 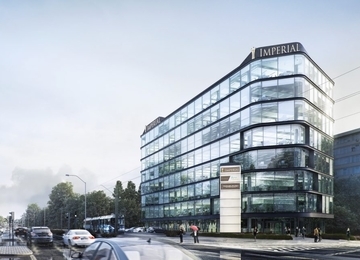 Buma Square Business Park represents office complex comprising 28 000 square meters of leasable area, which was constructed between 2001-2006 as one of the first projects on the Kraków office market. 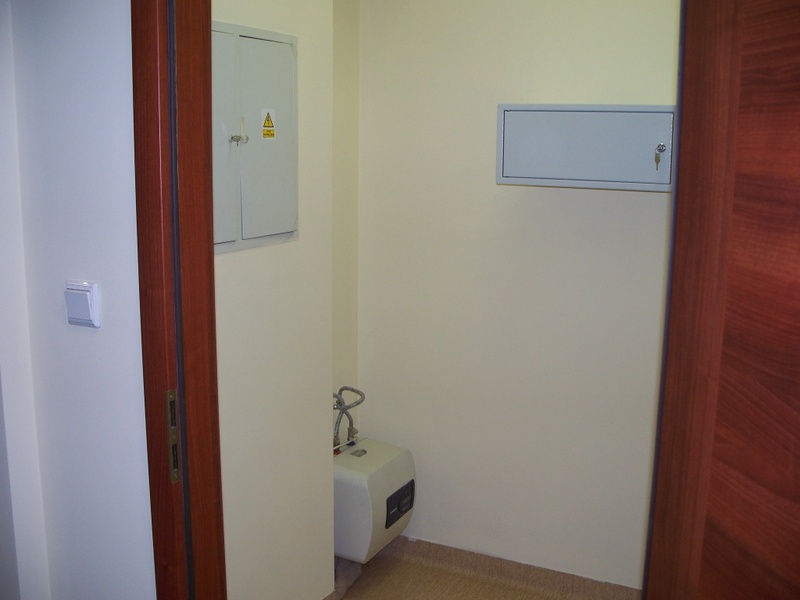 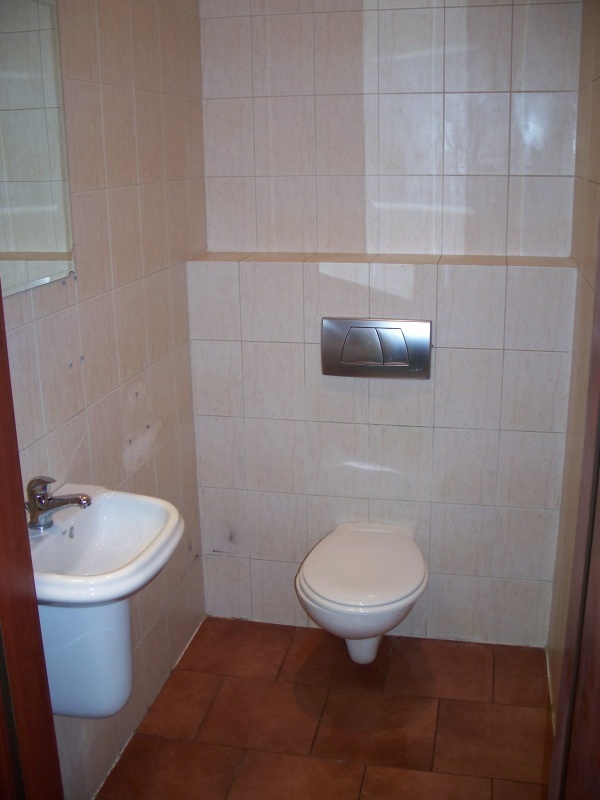 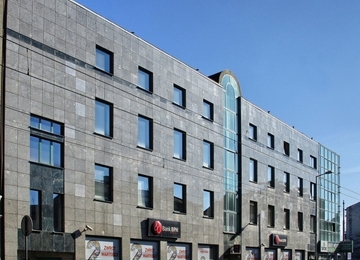 The complex provides wide range of amenities as, among others, the following companies offer their services within the development: two lunch bars, coffee bar, bank, post office, domestic and foreign press agent, medical center, pharmacy, specialized shops and fitness club with indoor swimming pool, sauna and Jacuzzi. 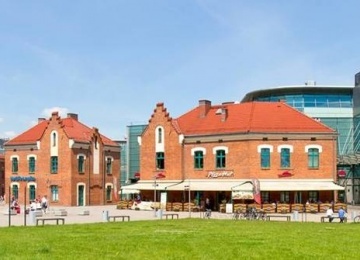 Additionally Buma Square offers surface parking for 764 cars. 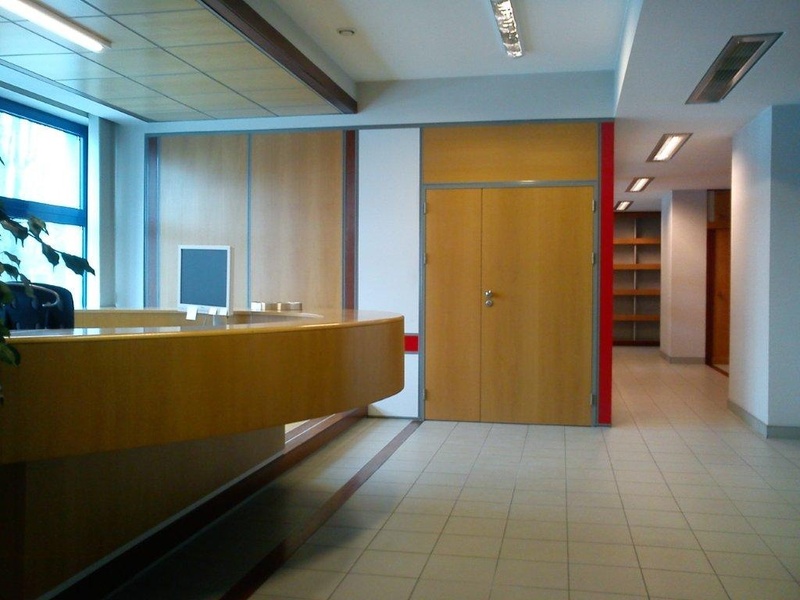 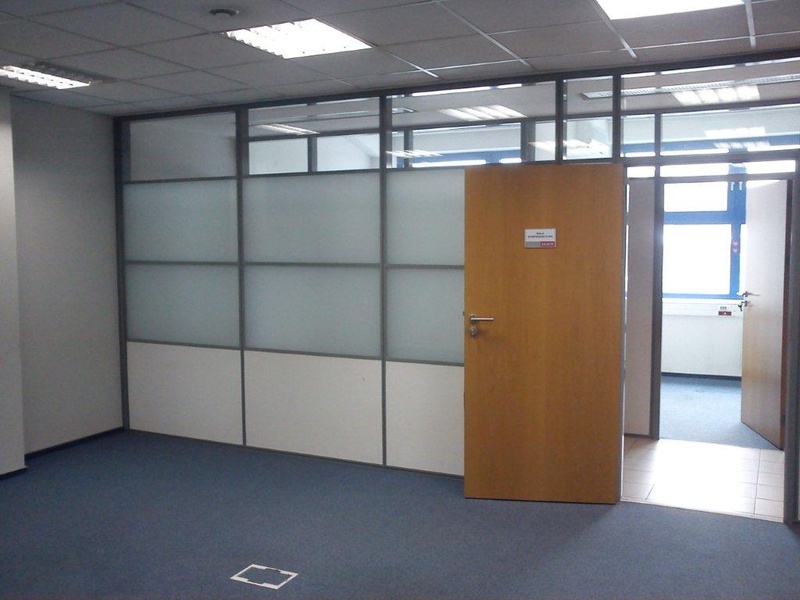 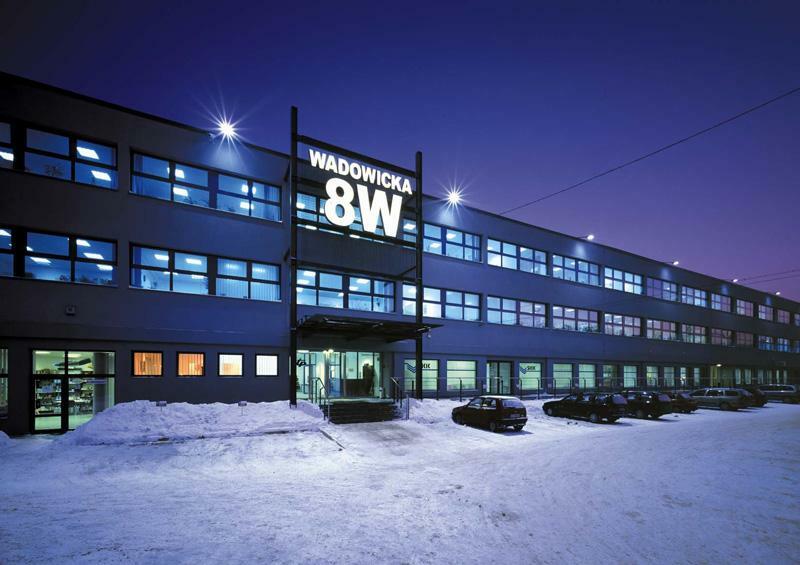 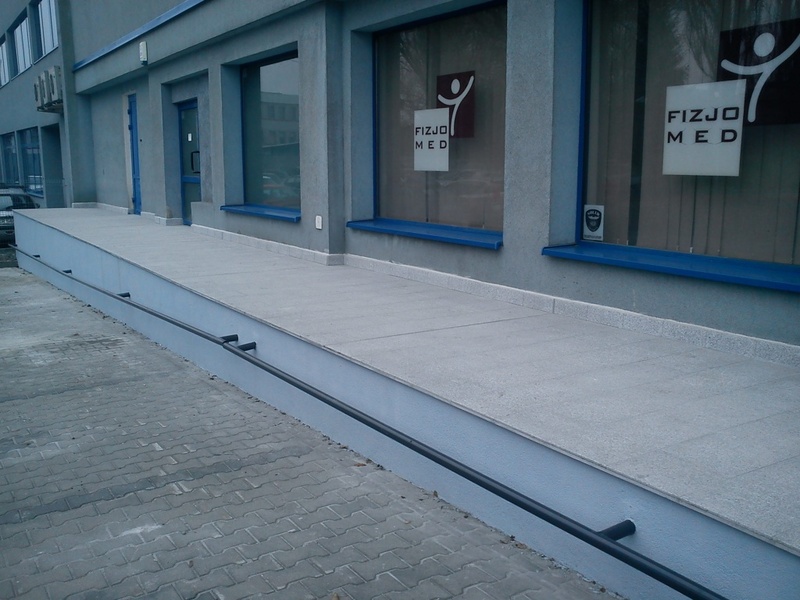 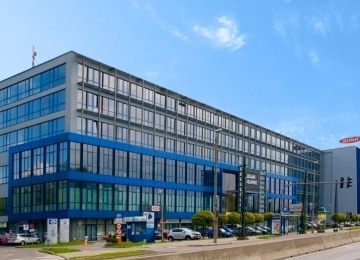 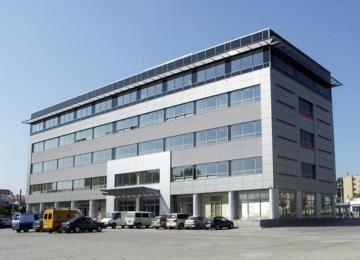 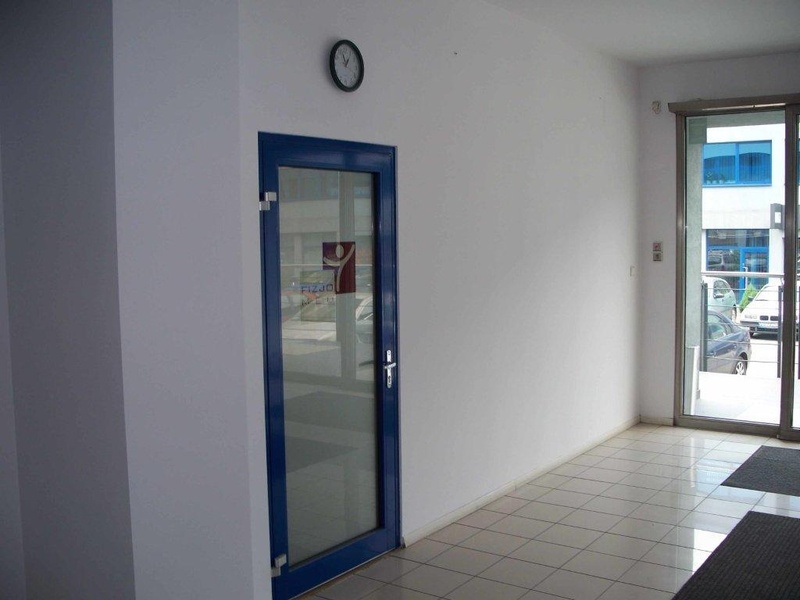 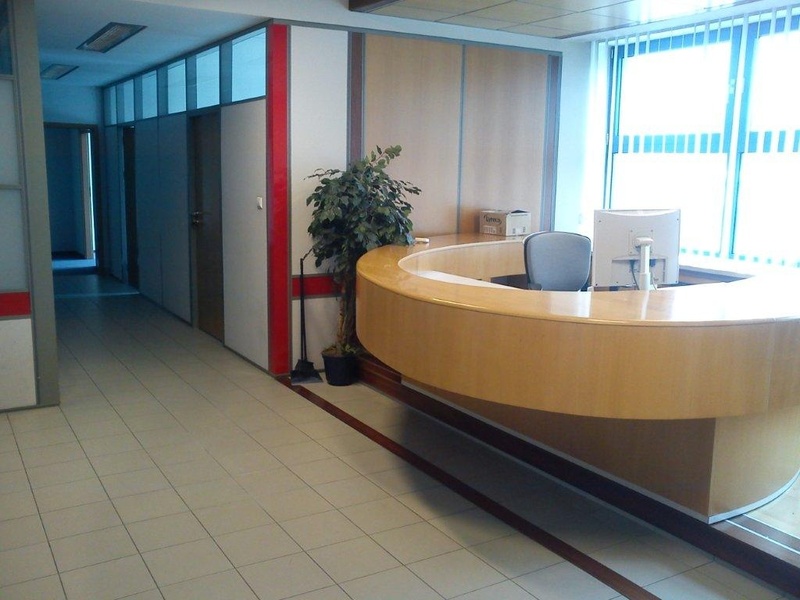 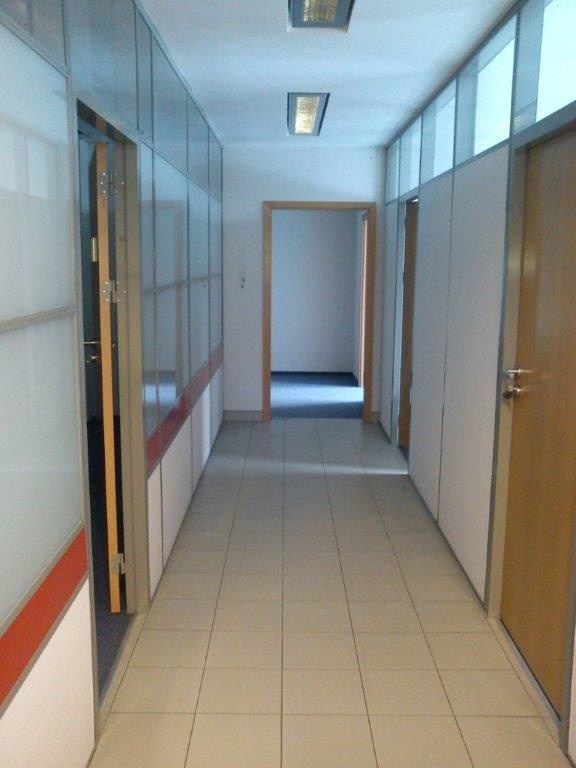 Buma Square office complex is located at Wadowicka Street, nearby main transportation hub - Rondo Matecznego. 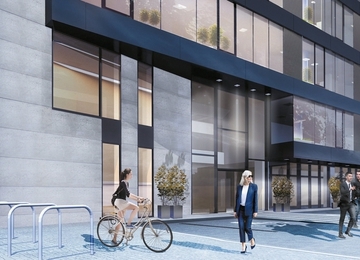 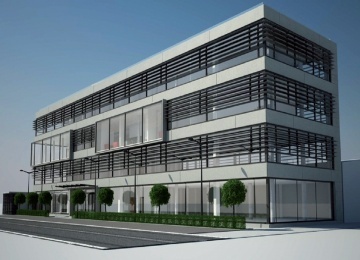 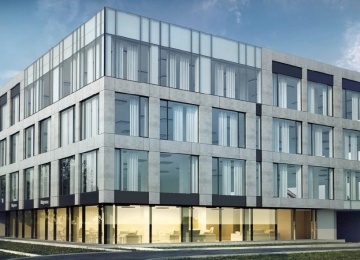 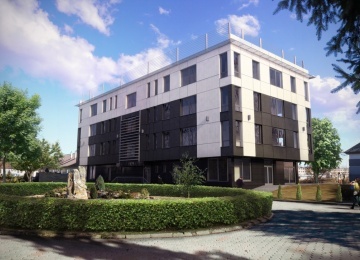 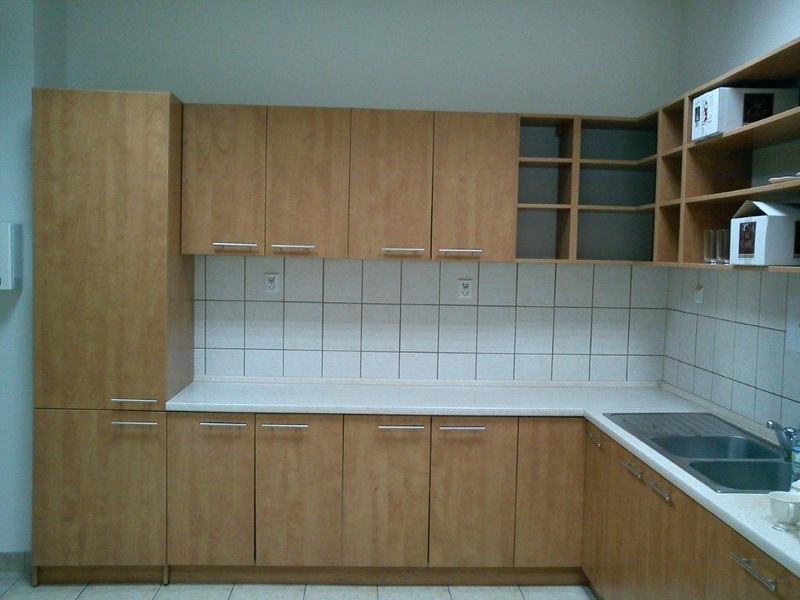 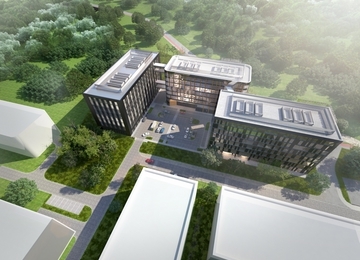 The project is situated within 10 minutes’ drive to the historic city center and Kraków ring road. 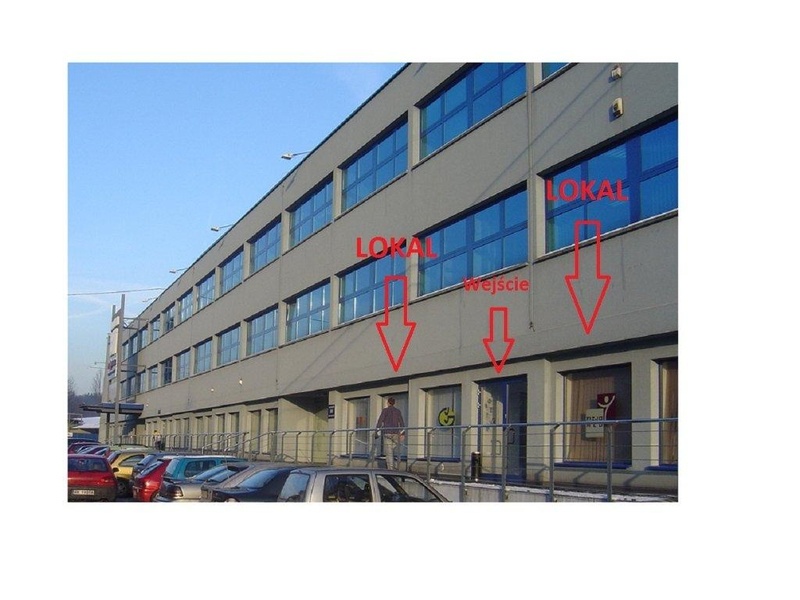 Additional advantage remains easy access to public bus and tram lines providing transport to almost all districts of Kraków. 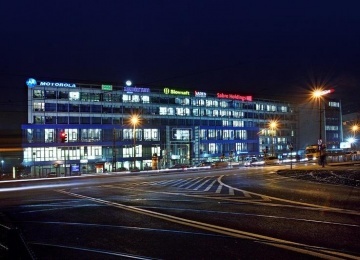 In the neighborhood of the complex there are four tram stops and bus terminal.